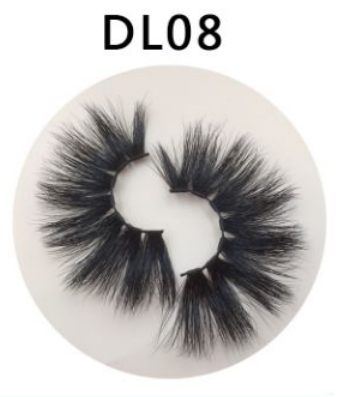 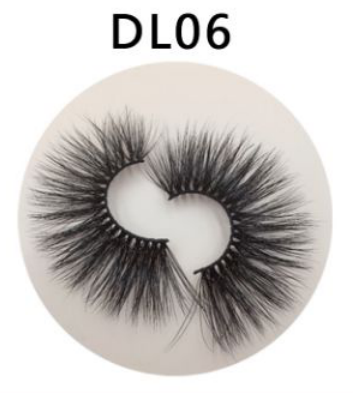 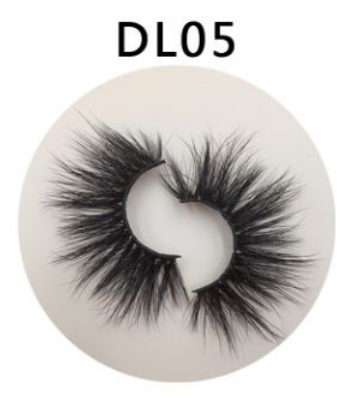 It’s really important to start eyelash business with innovative eyelash styles. 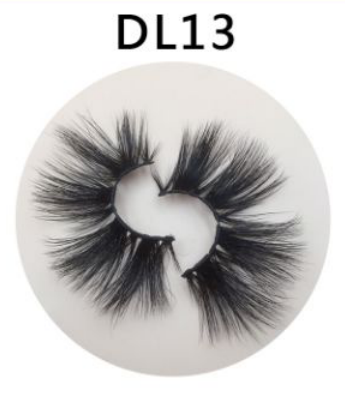 Recently, we launched our new DL and DC series, 25mm and 16mm respectively. 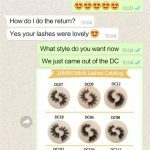 We are confident that our newly launched eyelashes will meet the needs of our customers and can be guaranteed both in appearance and quality. Next post: Why are big suppliers working with us?